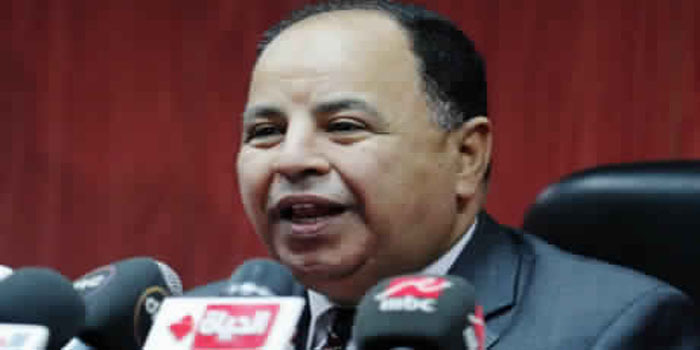 Egypt’s Minister of Finance Mohamed Maait has asserted the importance of Egypt’s ongoing efforts to support the G20 Compact with Africa (CwA), given its chairmanship of the African Union. The meeting was held on the sidelines of the Spring Meetings of the World Bank and International Monetary Fund in Washington. The minister added that the CwA has seen promising results as regards the conformity of African nations’ reform agendas with the initiative’s guiding principles, which depend on attracting more foreign investments to Africa, particularly in key sectors, the finance ministry said in a statement Saturday.